?? Respond in English, Japanese, Korean ??
? 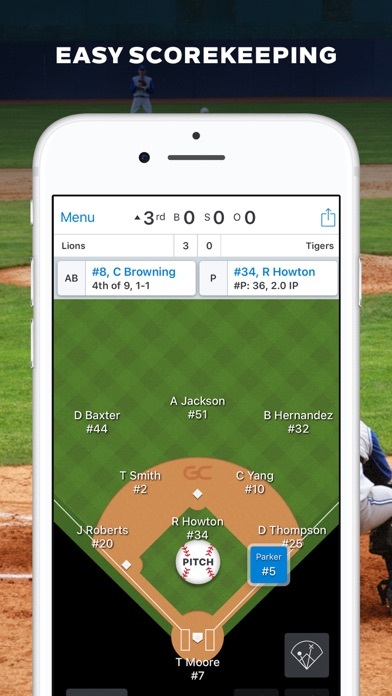 This application is a trial version of [Baseball Score Pro]. 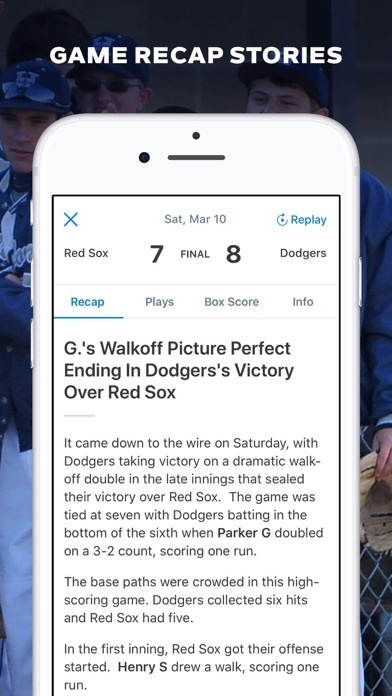 Therefore you can recording only up to 5innings. ? 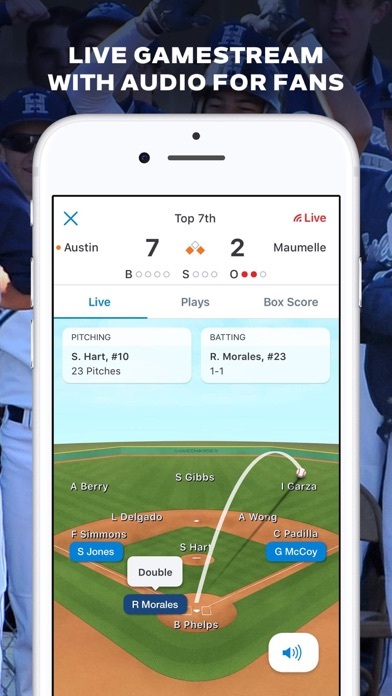 This application is that can manage to Baseball score. 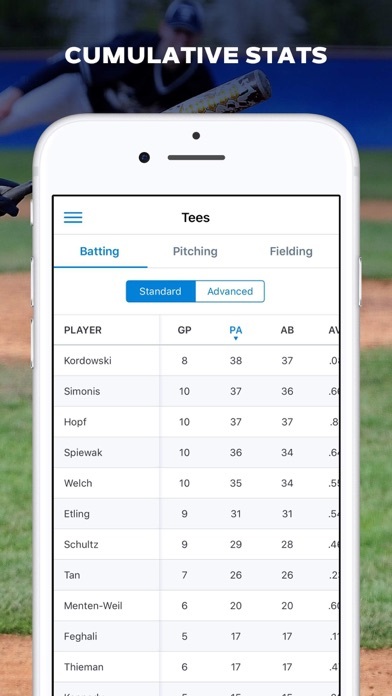 Applications for smart phones as baseball, scores and player stats, team stats, rankings, etc. 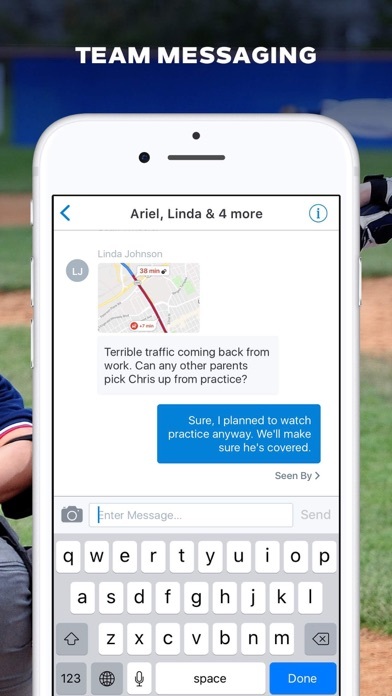 can be sent via e-mail. 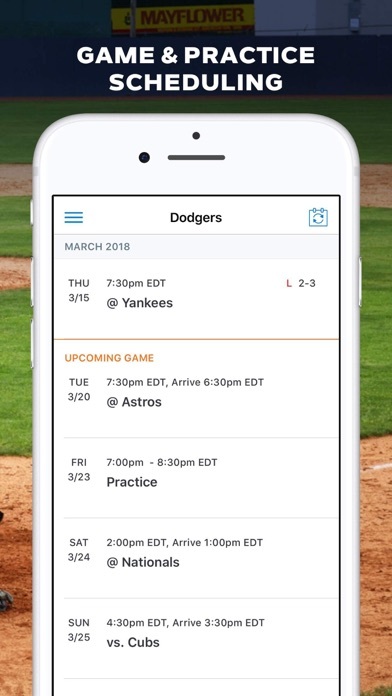 This application is that, as well as mlb, minor league and amateur baseball and other baseball game’s all records can be managed through an easy input method. 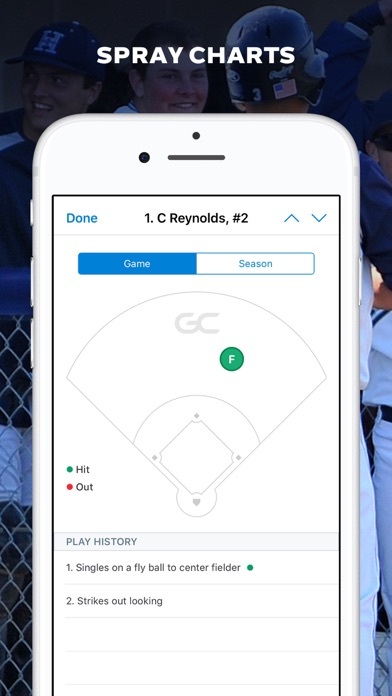 By inputting, saving and outputting the detailed record to a baseball game, the information on record of game and data statistics is easily utilizable, and through a useful input method, it is special, and can input, save and output the official-recognition-ized baseball recording form that anyone does not have difficulty. 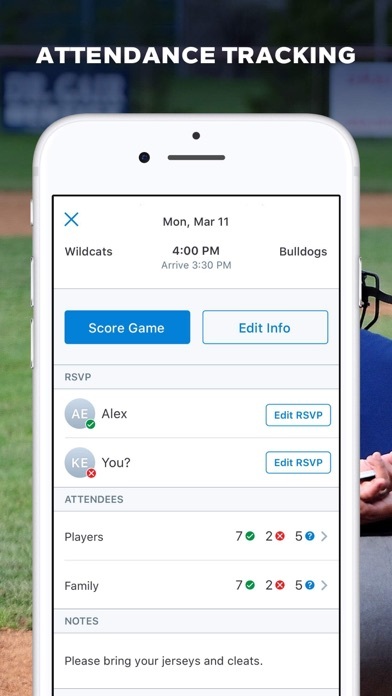 Therefore, this is the application which can be easily used for game record of a baseball league associations authorized hobbyists and a general amateur baseball game, of course into the nonprofessional baseball league association authorized from now on.